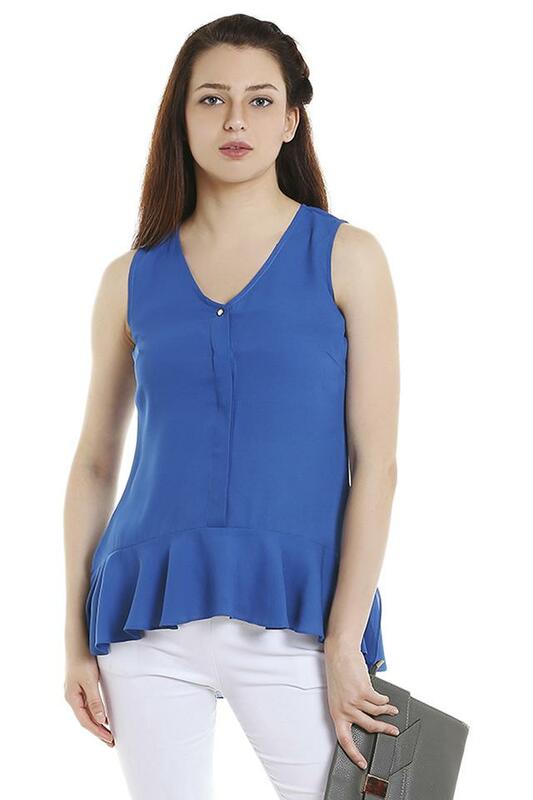 Exemplify your sleek and sophisticated style with this top from 109F. 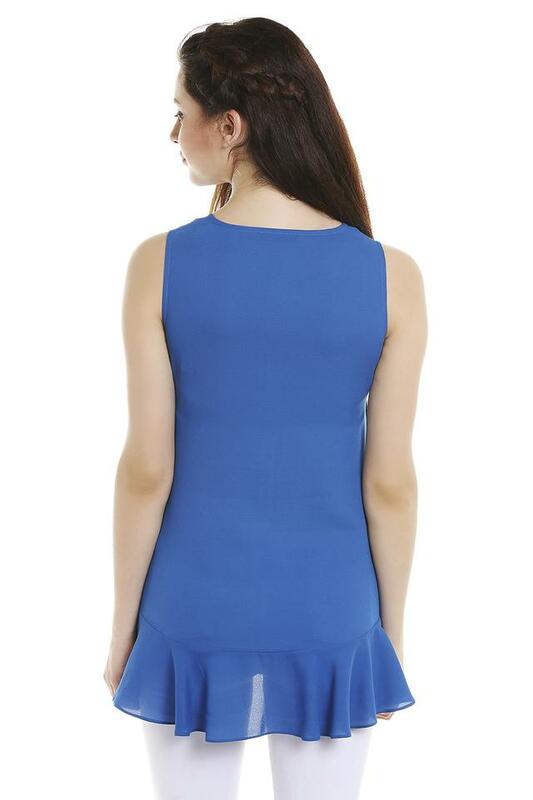 This top has a V-neck and sleeveless. The solid pattern of this top makes it trendy, unique, and attractive and comfortable to wear all day long. Raise your traditional style quotient to the next level as you dress yourself in this top from 109F. Wear it with jeans.